Tall brews belong in a tall glass. 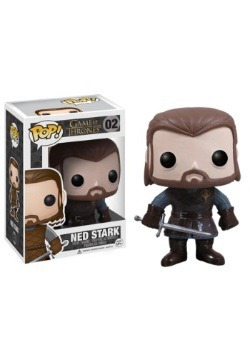 And there's none taller than this Game of Thrones Stark stein! 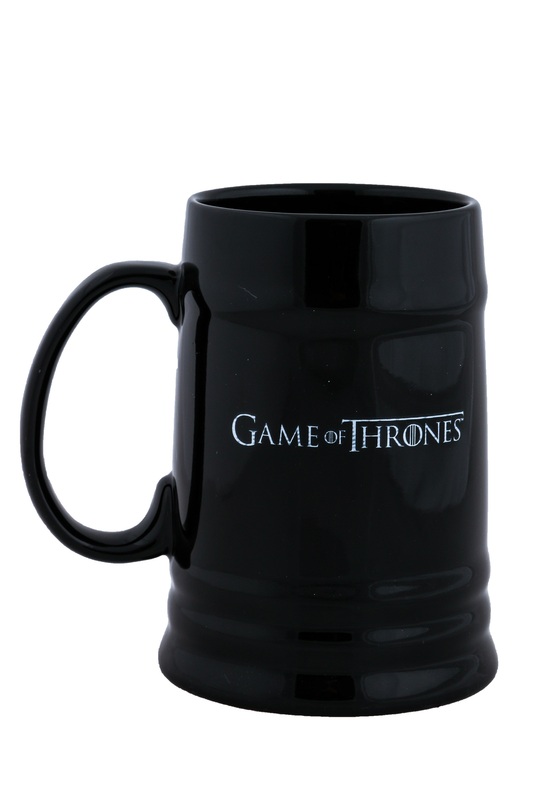 With a classic Stark sigil and motto design, you'll be able pour some of Winterfell's finest ales into this mug. And it will be the perfect way to show your allegiance to the Starks of the North while you travel the King's Road. Take it with to fill up at all of the pub stops on the way, or just keep it at home in your drinkware collection. 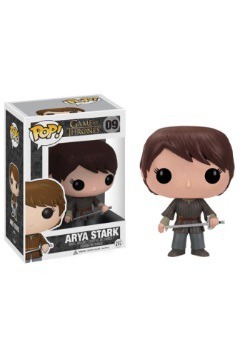 Because with a collectible this cool, you might want to keep it safe and secure by making sure it stays in your castle! 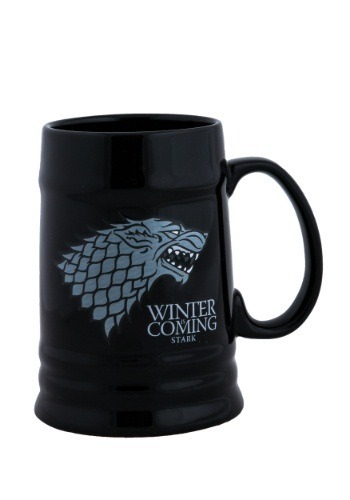 Print image of House Stark sigil and house words "Winter is Coming"